The high flying sensations known as the Jumping Bomb Angles (Noriyo Tateno and Itsuki Yamazaki) defeated The Glamour Girls at the first Royal Rumble event in 1988. Six months later, the Glamour Girls regained the titles and remained champions until they were deactivated in 1989. 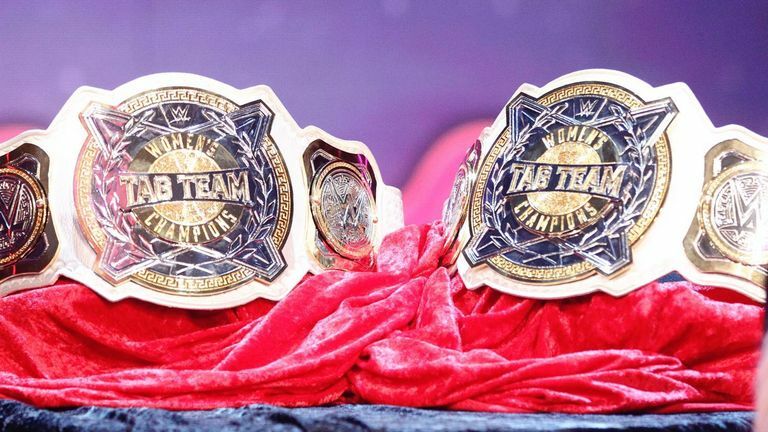 There will be one pair of champions defending the titles on both Raw and SmackDown as opposed to each brand having their own set of women’s tag titles. If this concept is done correctly, the championship will mean more than most since the title holders will be the only wrestlers in WWE that can appear on both shows. With the possibility of the first ever all-female WrestleMania main event looming, it’s surprising the titles are going to be decided before the granddaddy of them all. 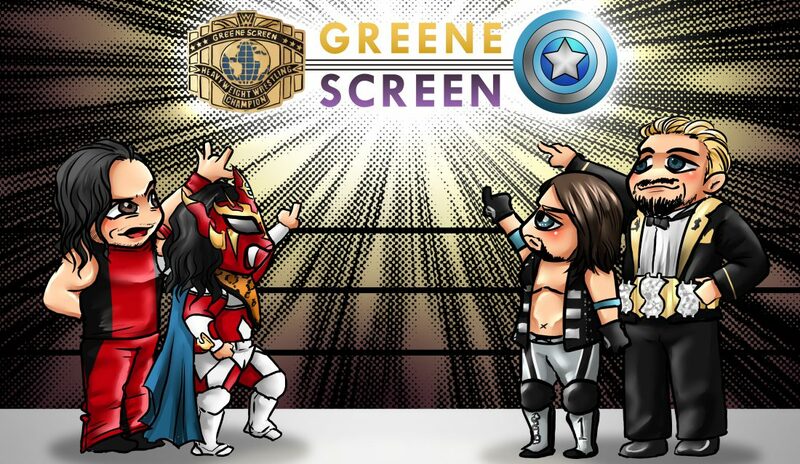 However, WWE a lot of shows to fill, so it’s easy to forgive them this time around. Sasha Banks and Bayley are the favorites to win titles. However, they don’t need to be champions coming out of the gate. Sonya Deville and Mandy Rose are getting more play on SmackDown. Perhaps, the imposing duo of Tamina and Nia Jax could be the team to beat. The Iconnics (Peyton Royce and Billie Kay) are green and should stay away from anything to do with a chamber match. Depending on what happens at the Royal Rumble, imagine the possibility of Becky Lynch and Charlotte Flair, somehow, being forced to enter the chamber as a team? Maybe the Bellas will return. It will be interesting to see which twelve wrestlers will be involved as the evolution of the women’s division continues.